When you are in the tee box or lining up a putt, wearing a hat is important because it provides you extra shade, an efficient way to keep cool, and protection for your head from the sun’s intense UV rays. If you watch any PGA golfers play, you’ll notice that almost all of them wear a hat. Apart from keeping the sun out of your eyes, a golf hat has become an important fashion accessory. Styles are constantly changing and newer technologies, like moisture wicking fabrics, are being integrated in these new designs. With so many options available, we’ve simplified the process of picking out a hat that looks good, feels good, and is good for your health. 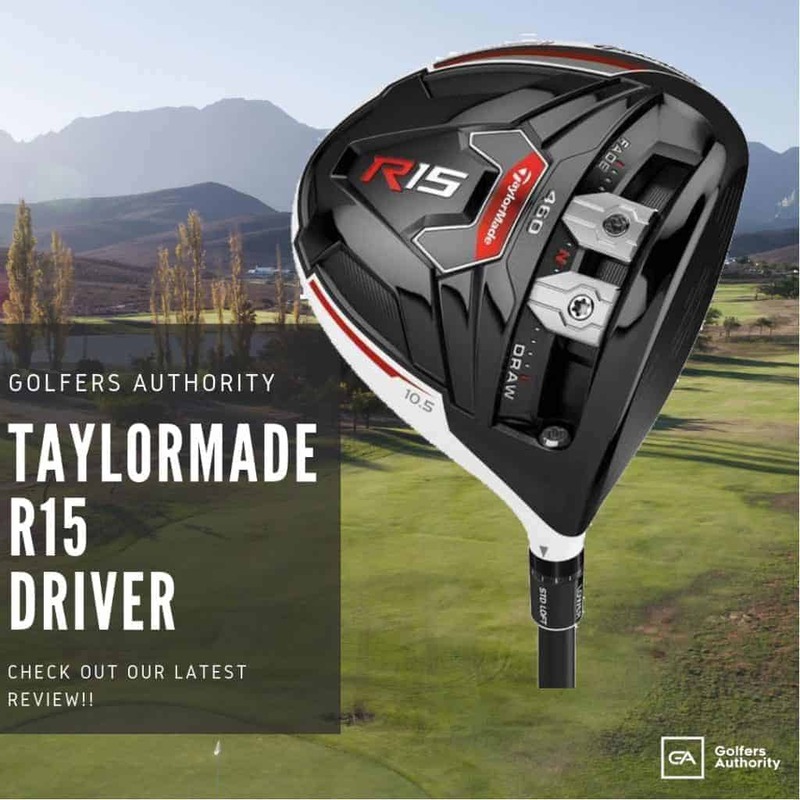 What are the Different Types of Golf Hats? Regardless if you choose to wear a ball cap, a visor, or opt for something more unique like a bucket hat, you have plenty of options to choose from. 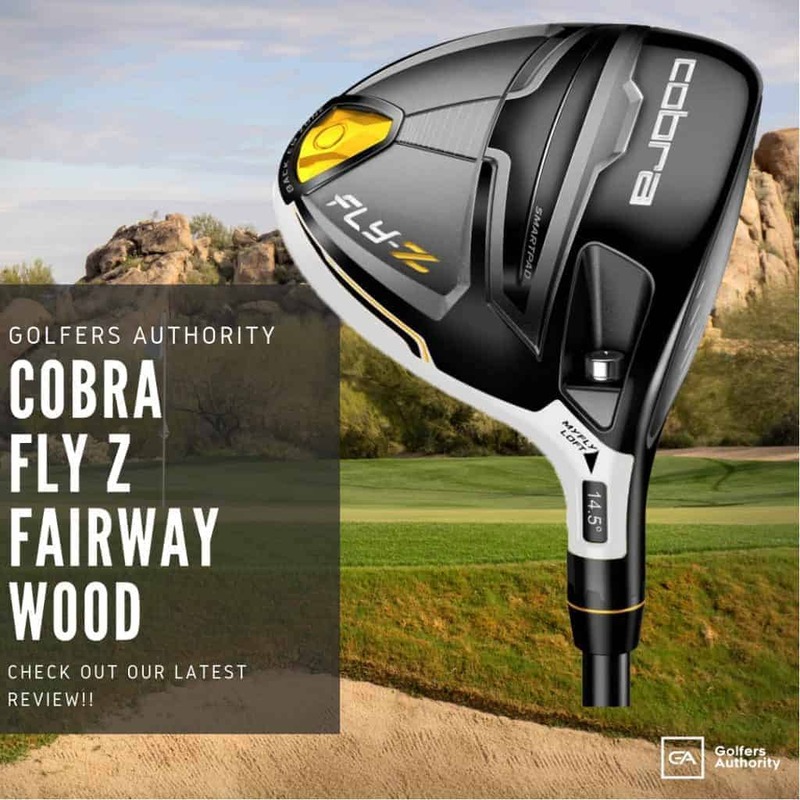 Each has its own unique features, which means that there is a hat on the market for any kind of golfer. As we go into detail about each style, you’ll be able to determine which is worth investing in to meet your needs. 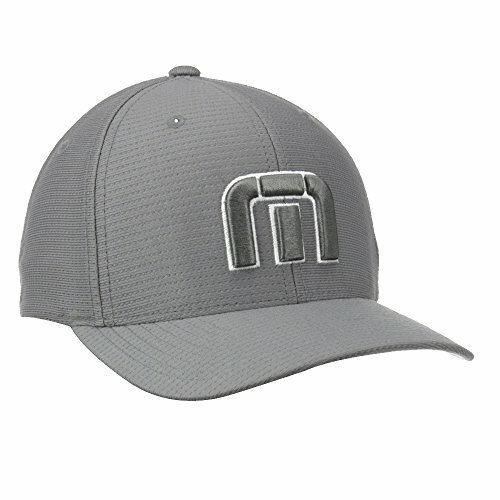 A ball cap is a solid and inexpensive choice, with top quality brands well within the budget for most golfers. A classic baseball hat is a soft cap featuring a rounded crown with a stiff peak projecting from the front, known as the bill. It’s very important to consider the material of the cap. Particularly for golf, you would want something lightweight that offers plenty of ventilation, like a mesh backing. Nearly all baseball caps on the market feature an internal sweat band to reduce perspiration, absorb moisture, and prevent sweat running down your face. 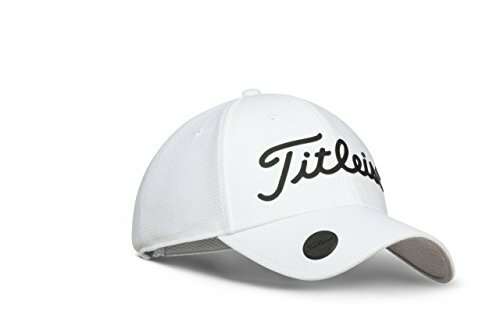 While these caps work great for shielding your eyes, they are considered less fashionable and would not be the best hat for an elite country club. 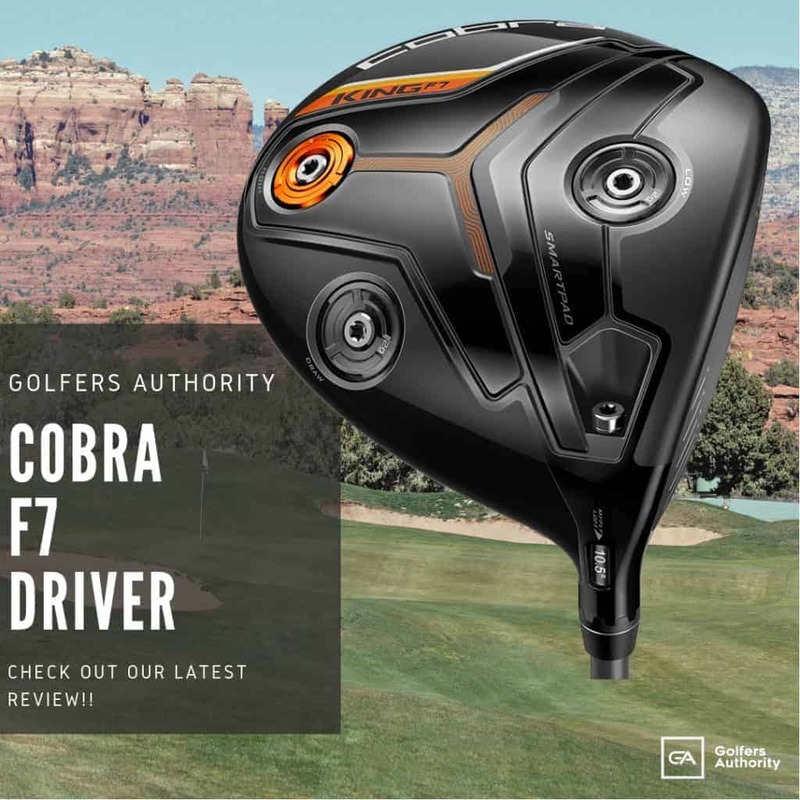 However, for the average golfer who plays regularly, a classic baseball cap is the most comfortable and practical choice. The golf visor simply consists of a brim and a strap that encircles the head. Like a ball cap, visors also shield your eyes from the sun and provide the maximum amount of ventilation. Being in the same price range as ball caps, they are considered by some to be more trendy and stylish. The downside to a visor is that after a few holes, some players might feel uncomfortable with the fitting. With the top crown removed, visors are great for air circulation but do not provide any protection for your head from direct sunlight. 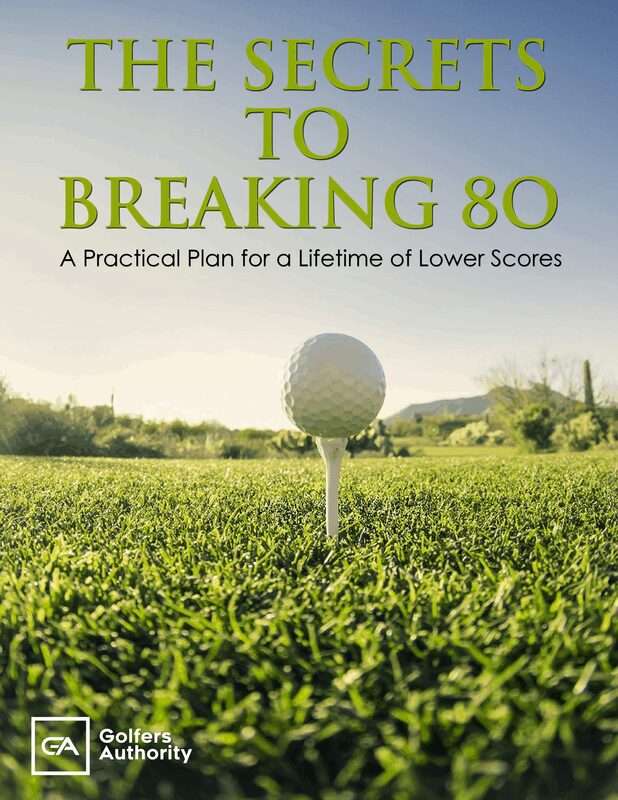 This may be a huge factor if you are a male golfer, especially if you do not have much hair on top to protect your scalp. Visors are best suited for a casual game and are popularly worn by female golfers. Bucket hats are increasing in popularity due to their comfort and sun protection. Depending on the brand and quality, bucket hats are affordable on any budget. As the name describes, bucket hats have a deep crown and a downward sloping brim. Heavy-duty fabrics are typically used, such as denim or canvas, with two metal eyelets on either side for additional ventilation. A mesh bucket hat is a great option for golfers in search of an inexpensive hat that provides great ventilation and protection. Aim to find a hat that combines design with the most beneficial features. However, looking stylish may just be a bonus to some. Material is a critical factor that influences the quality and durability of the hat. Learning about different materials will help you make the best decision. There’s a long list of common materials such as denim, cotton, wool, and even leather. 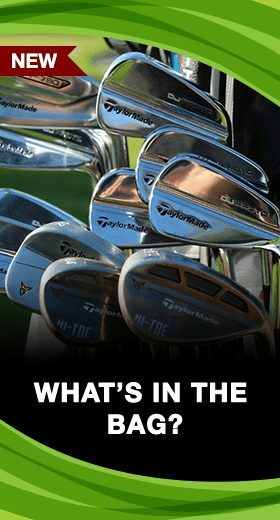 Be certain to read up on each material so you don’t buy a hat that ends up negatively influencing your game. While investing in a hat, ensure the fabric is moisture wicking and comfortable. The most important thing to consider among styles is sufficient sun protection. What’s the point of a golf hat if there’s no protection from the harmful UV rays? 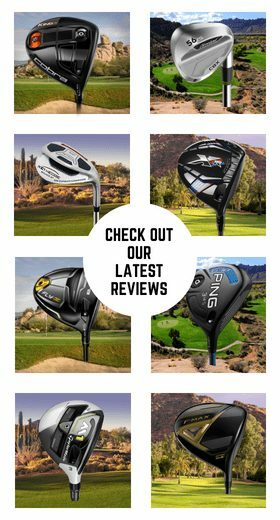 Below we have described and reviewed ten of the best golf hats on the market today. We’ve all seen a classic Travis Mathew B-Bahamas hat that displays the enlarged Travis Mathew logo on the front. This cap is naturally stretchy, due to the flex-fit and features a breathable design. There are open panels on the left and right for placement of additional logos. 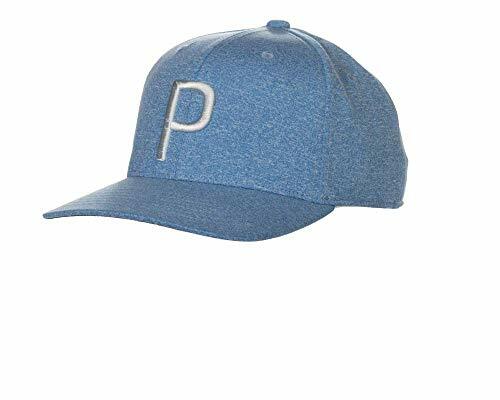 The PUMA Golf P Snapback is a great example of how new features and a classic construction can really bring a one-size-fits-all comfort. PUMA’s dryCELL performance technology wicks away perspiration to stay comfortably dry. A pre-curved brim, interior sweatband, and adjustable snapback closure makes this hat look good on anybody. Featuring the USA and Cat Logo details, this cap presents an all new 3D P logo. 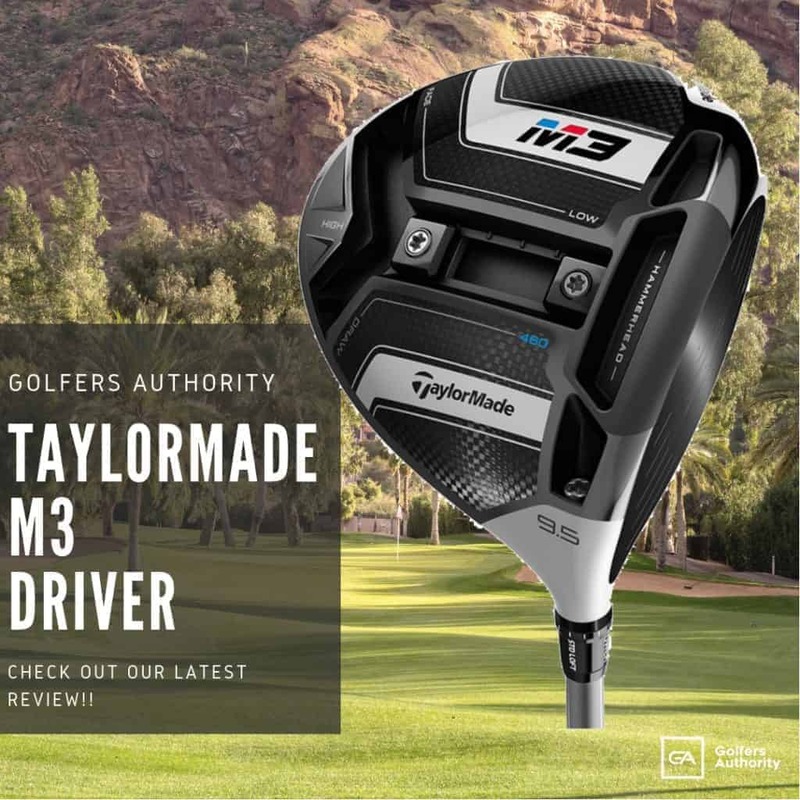 The TaylorMade Golf Tour Radar Hat has common features like performance fabric and a moisture-wicking sweatband to keep you dry. However, what makes this Radar hat so unique is the dark under bill that reduces the sun’s glare to help keep you focused. 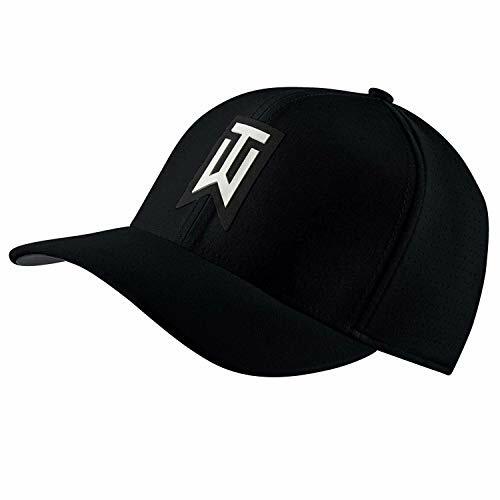 Structured construction with an adjustable tuck-in back strap allows this cap to be a one size fits most. 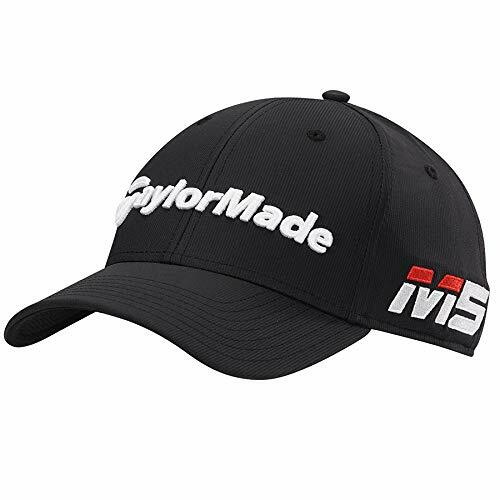 The TaylorMade 3D font, M5 and TP5 logos are all embroidered throughout the hat. 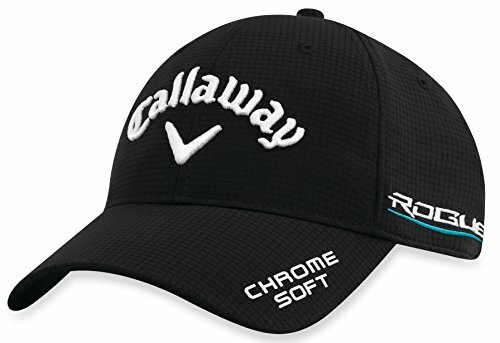 The Callaway Golf Tour Adjustable Hat is seen often on Tour players. The unstructured design and low profile allow for this hat to stay lightweight. The featured performance fabric provides UPF 30+ UV protection along with a moisture wicking sweatband. It’s simple and gets the job done. Nike has always been an innovator in stylish and high performance golf gear. The AeroBill technology integrates lightweight construction with breathable, sweat-wicking fabric for optimal comfort and reduced distraction. The 4-way stretch twill fabric provides a custom fit feel for all players. Finally, laser perforations on the sides and back enhance breathability and ventilation. 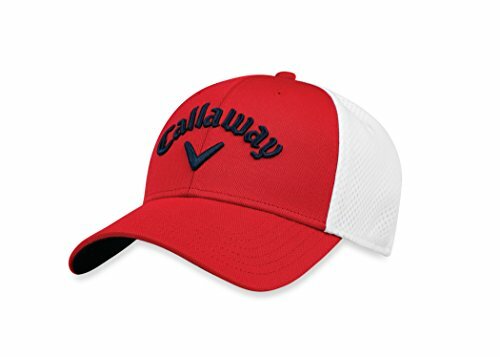 If you are wanting a hat that doesn’t go out of style, the Callaway Men’s Mesh Fitted Golf Hat is a great purchase. Thanks to lightweight, high performance mesh fabric on the back panels, this hat offers enhanced breathability and comfort. The A-Flex fit provides you a more secure fit, and the mid profile unstructured design gives you a relaxed look. 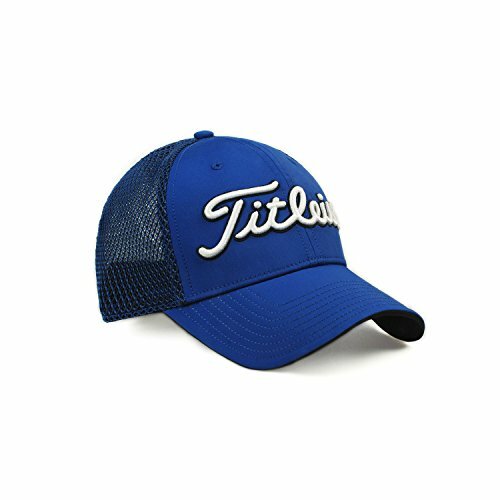 Titleist has produced a two-tone mesh cap that is both casual and high performance. This hat was created with UV protection to shade you from the harsh sun rays, while the moisture-wicking technology reduces sweat and moisture from the body. 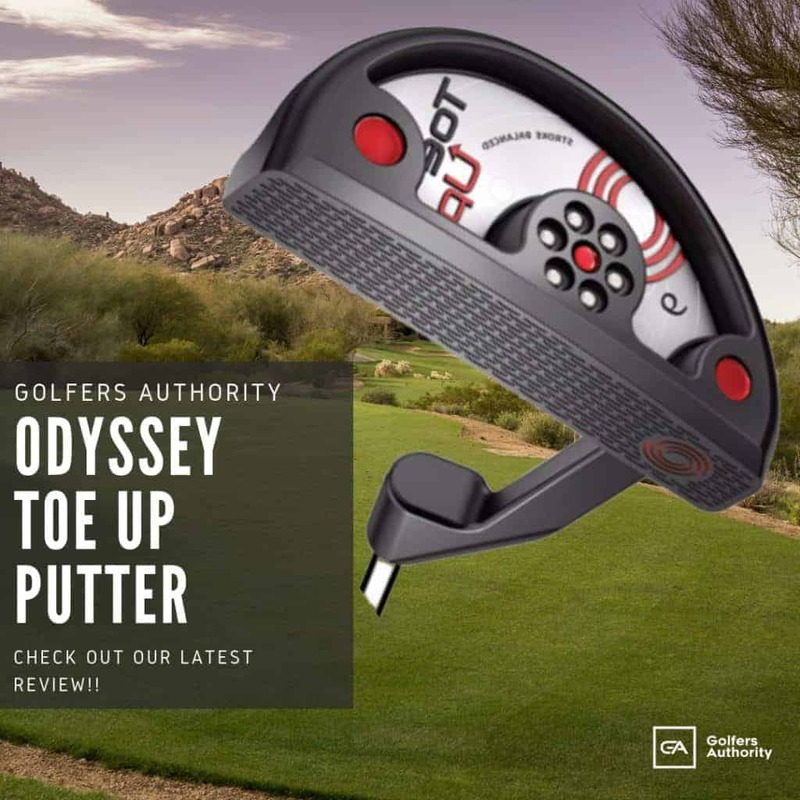 In addition, Titleist has incorporated an antimicrobial finish to fight odor-causing bacteria, allowing you to walk freely while not smelling foul. Titleist released a Performance Ball Marker Hat that every golfer should have. The convenience of having a ball marker at your fingertips encourages you to fully assess your next move on the green. This golf hat combines sweat and sun fighting fabric to keep you cool and the pre-curved bill provides ideal shade from the sun. 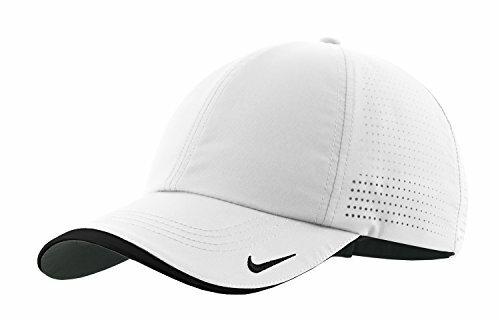 Nike has definitely adhered to the idea, “If it isn’t broken, don’t fix it” with their new authentic Dri-Fit Low Profile Swoosh hat. This unique material is quick drying, allowing this hat to have maximum moisture control. A low profile, unstructured crown supports the contrast underbill to reduce sun glare. 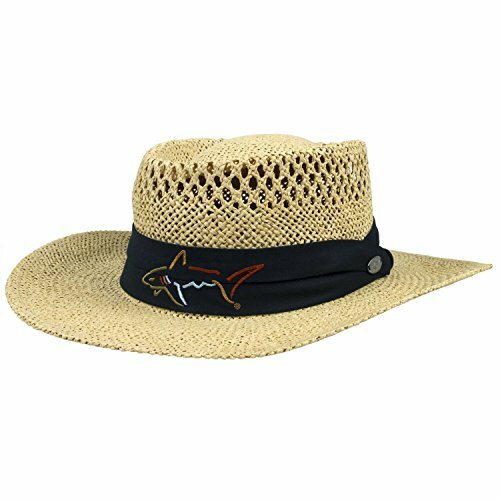 The Greg Norman Signature Straw Hat is the iconic look of the famous golfer from the land down under. The straw construction provides the breathability in order to keep your head cool. The all-around brim offers much needed shade for both face and neck, allowing you to focus on your next shot. This straw construction hat is ultra lightweight, with vents on the top for airflow. It also features the well known black fabric band with the embroidered shark logo on the front. 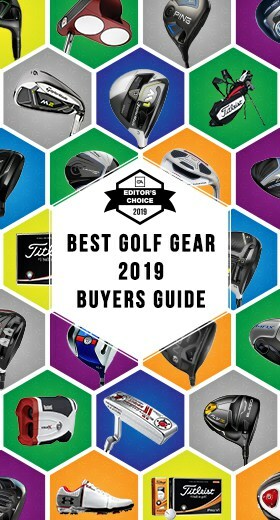 As you can see, there are plenty of different golf hats to choose from. Remember there are no rules to the kind of hats you can wear on the golf course. The options are limitless, varying between a golf beanie or a camo bucket hat. On top of it all, you won’t have to strain your budget since these hats are generally affordable.